Stella Maris Academy | Family Fun Night is Almost Here! 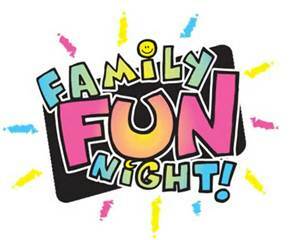 Family Fun Night is Almost Here! We hope you can join us next Friday, September 25th from 6 p.m. – 9 p.m.
We will be partying in style in the junior yard..
Come say, “Hi” and PIE your favorite teacher! A great time will be had by all – we guarantee it!